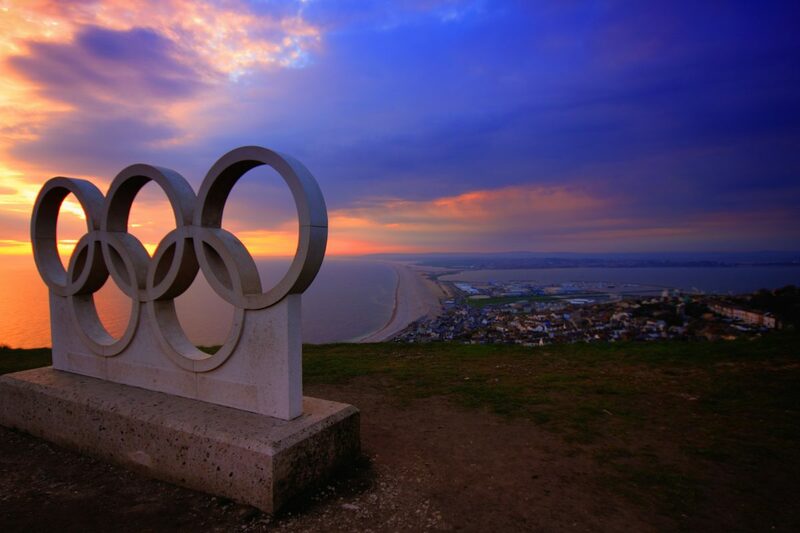 PyeongChang 2018 – 23rd winter Olympic games were held from 9th to 25th February in Pyeongchang County, South Korea. 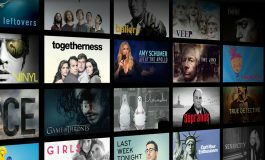 The 2018 Winter Olympics featured 102 events in 15 sports (like luge, curling, biathlon and more) with almost 3000 participants from 92 countries. 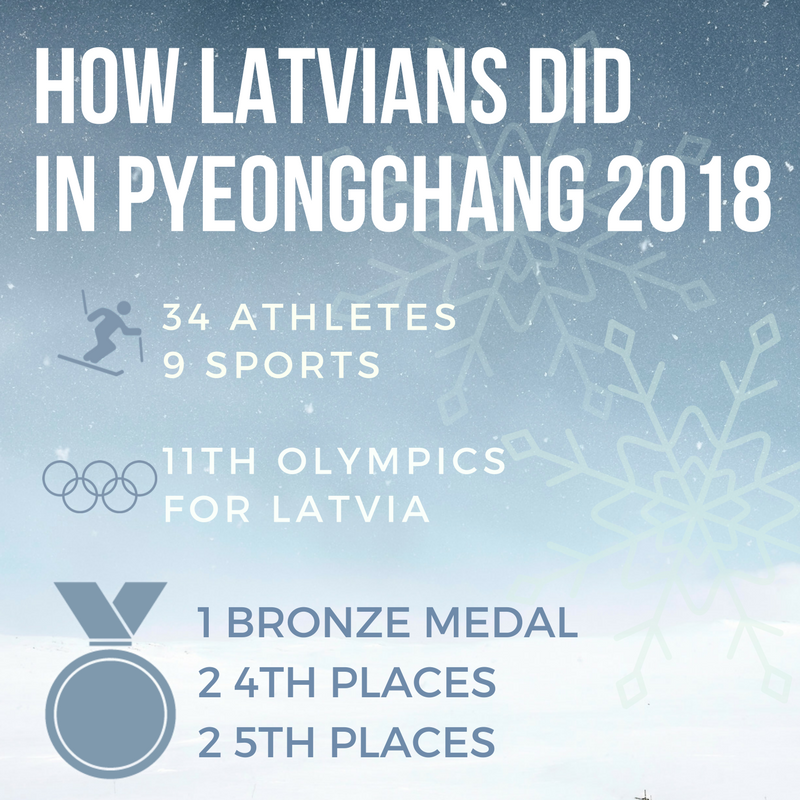 There were 34 athletes from Latvia participating in 9 sports – luge, bobsleigh, figure skating and more. 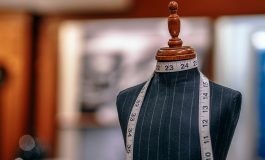 This year there were some well-known athletes, like, Juris Šics, Andris Šics, Tomass Dukurs, Martins Dukurs and also debutants – Artūrs Dārznieks, Jānis Jansons, Indulis Bikše and more. 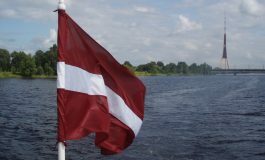 Although the Latvian athlete performance in the Olympic Games is generally considered good, in order to promote a higher level of achievement, it is necessary to think about promoting internal competition in Latvia, after the Olympics decided Sports Subcommittee of the Saeima Education, Culture and Science Commission. An analysis done by the LOC shows that in several sports and disciplines athletes have achieved the goals they have set with several even showing performance that nobody expected. Tikmers concluded that out of 34 athletes, 22 had fulfilled their task. 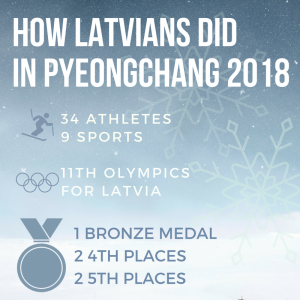 Also Latvian Olympic athletes in Phyongchang performed much better than the other Baltic states.